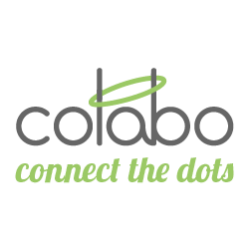 Colabo was started in 2011 with the goal of helping enterprise sales adapt to the new ways enterprise buyers are evaluating and buying solutions. The company wanted to fill the gap between the old world of CRM, cold emails, and phone calls and the new world of Linkedin groups, Meetups, and Quora. Colabo is a sales acceleration platform that leverages LinkedIn, Meetup, Twitter, and any other web source to find new leads. The solution creates a profile in one click and appends the profile with data from other sources including internal CRM and mailing lists.